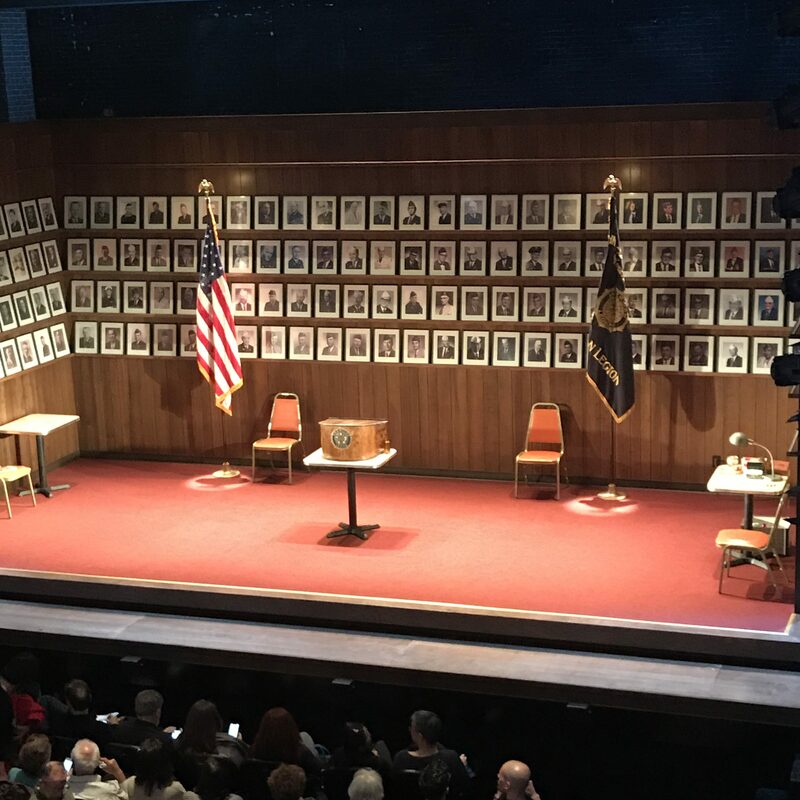 You have to see, What The Constitution Means to Me on Broadway. It is a smart, clever, funny, timely, intelligent play that amplifies women’ s voices. Heidi Schreck, the star and creator, is a performer and writer whose credits include Nurse Jackie and Billions. Everyone must see this play…it is interactive performance art reminiscent of theater in the Greek tradition. Heidi Schreck kicks things off, telling us that when she was 15, she participated in American Legion oratory contests, eventually dominating the speech-giving circuit, winning big to pay for college. Blending autobiography and U.S. history, the play gives credence as to how the next generation of American women will be shaped. See this exciting, informative play which focuses in on the past, present and where this country is headed. You will exit left feeling informed and frankly, smarter. 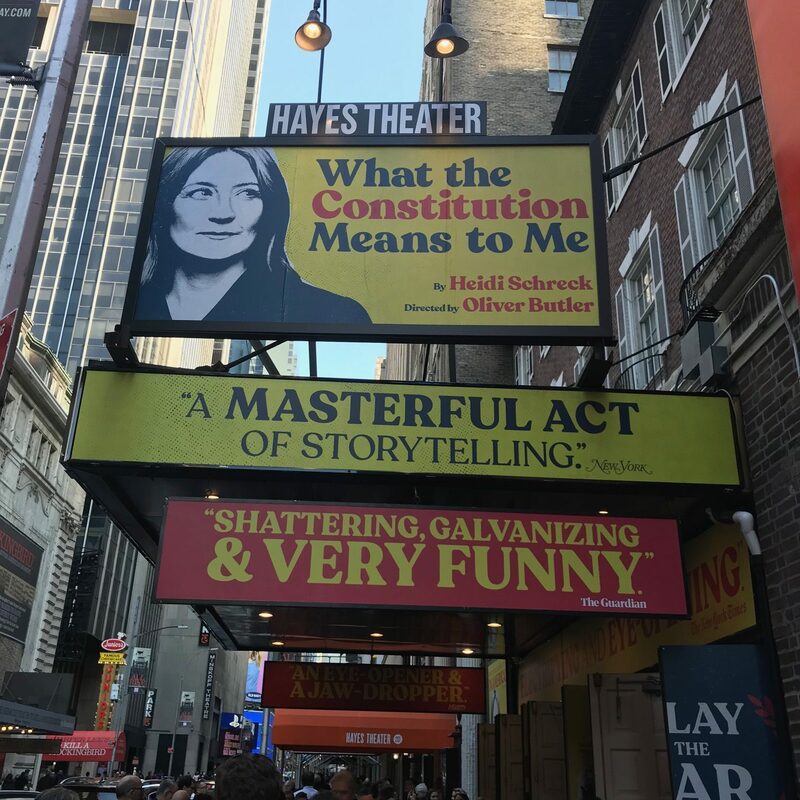 What The Constitution Means To Me The Helen Hayes Theater 240 West 44th Street between 7th and 8th Avenue. 100 minutes, no intermission. Through July 21st, 2019.